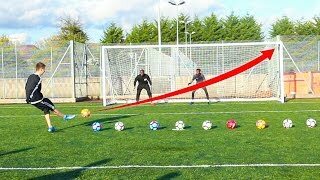 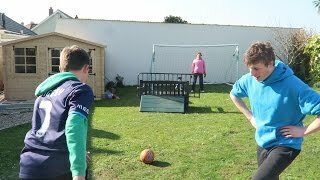 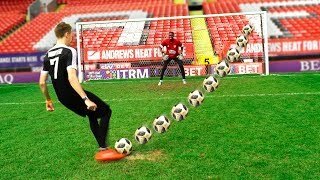 The HOUSE vs the REST in a Penalty Shootout...featuring Tobi's relative. 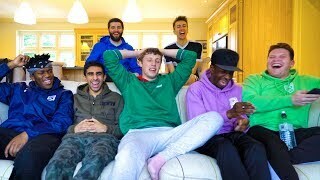 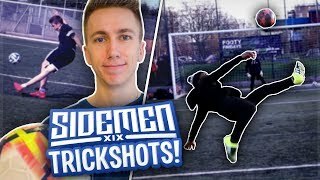 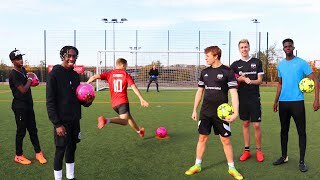 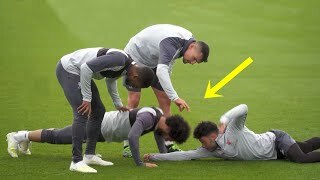 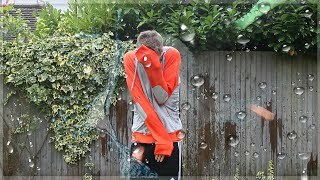 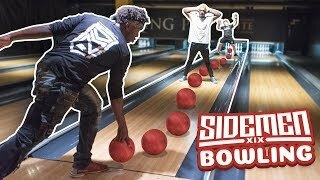 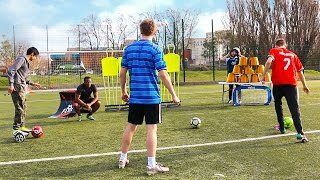 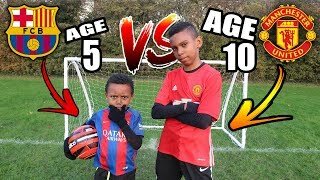 This didn't feel like a proper sidemen video, Please make it better! 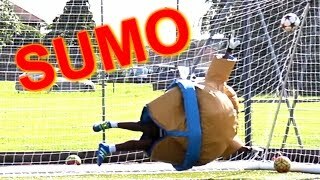 This is MoreSidemen. 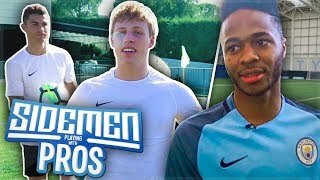 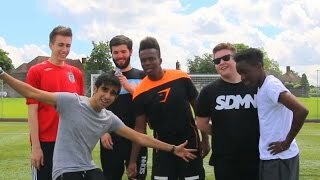 The sidemen, but worse. 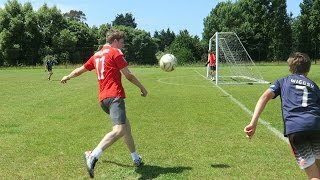 Did you not seem to catch that? 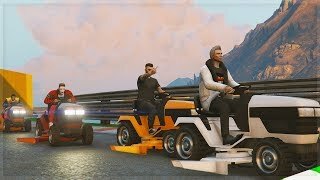 I don't find it funny. 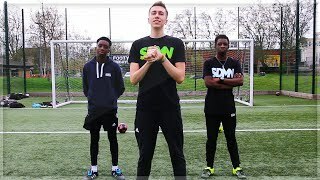 Which bit is the joke?